Business book publishing has evolved and grown over the past few years. Many business owners, speakers, and entrepreneurs realize the benefit of publishing a book specific to their industry and/or company. These books provide income, leads to new clients and, since the author is often considered a professional in their field, it acts as an advertisement for the author. 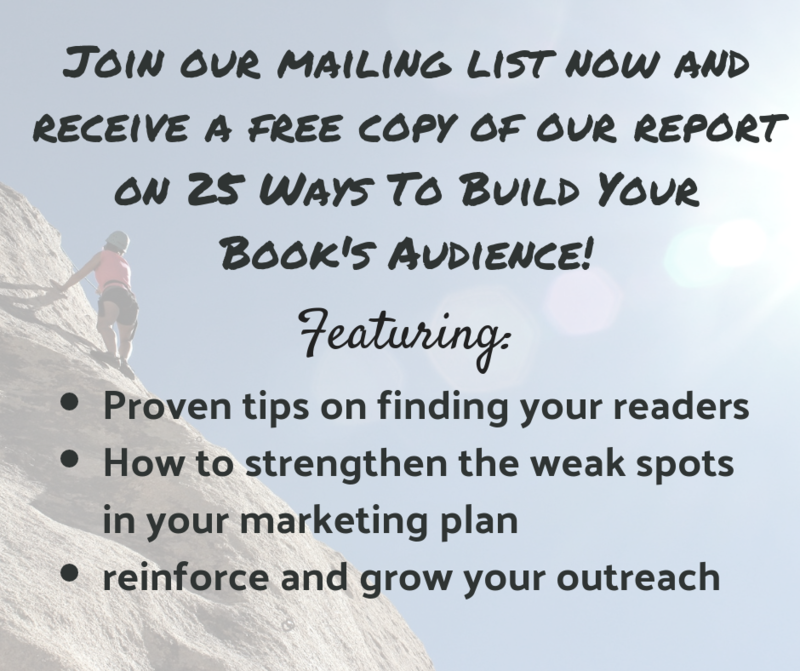 Since successful business authors are happy to pay the full cost of producing their book, branding, marketing and speedy publication, this is often a win-win situation. Plus there is no pressure to sell books, so this is often another selling point to authors with niche markets. Since the authors are writing to such specific audiences, these business books tend to be straightforward and to the point. For instance, the average business book is now smaller and out faster than in the past. This is because businesses want to send their information out while it’s still new, fresh, and relevant. New publishing businesses and platforms, as well as services needed during the book making process, started popping up to meet the new demand. 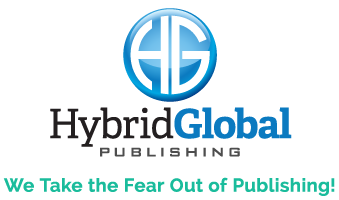 The possibilities are endless; therefore, hybrid publishers (such as Hybrid Global) have stepped up to meet the needs of such individuals and businesses. As a result, this has created a struggle with traditional publishers across the globe. Want to learn more about the transformation of business book publishing? Read more at The Bookseller.